My new blog is online at https://t.co/jVrnVhpfIn. So far it's only in Spanish but it will eventually be translated. Thanks! 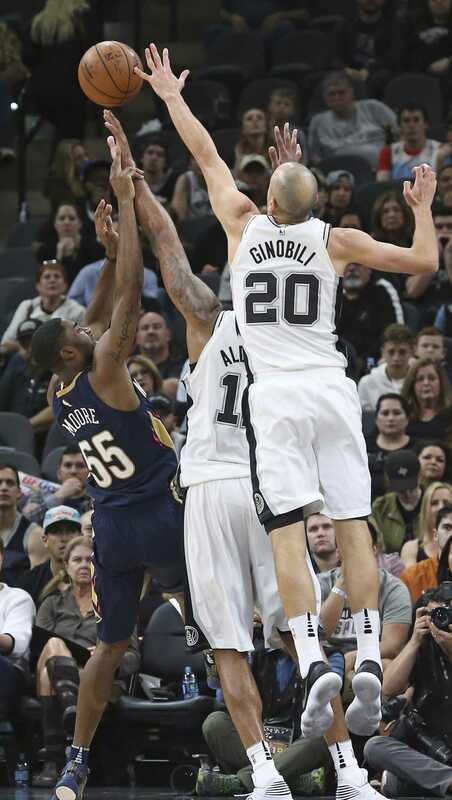 Manu Can Still Get Up! Manu Ginobili starts his first playoff game since 2013. 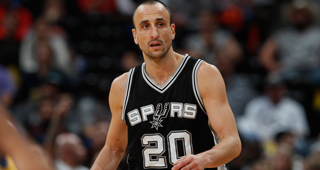 Manu Ginobili is out for the game with a right quadriceps contusion. INJURY REPORT - Manu Ginobili (rest) and Dejounte Murray (left groin) are out for today's Spurs-Kings game.